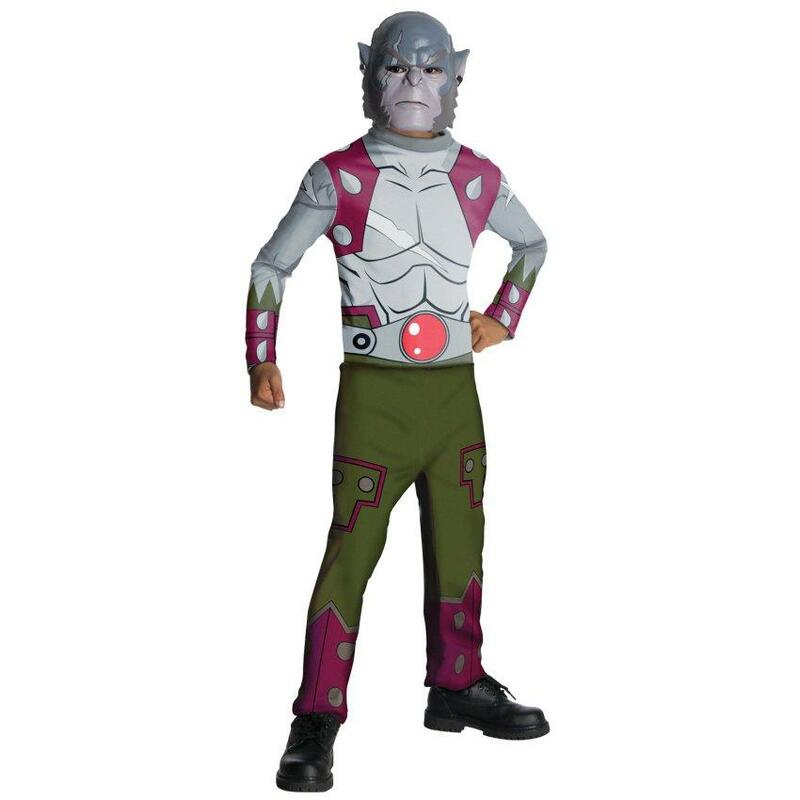 ThunderCats Panthro Child Costume | This costume includes a jumpsuit and mask. Does not include boots. 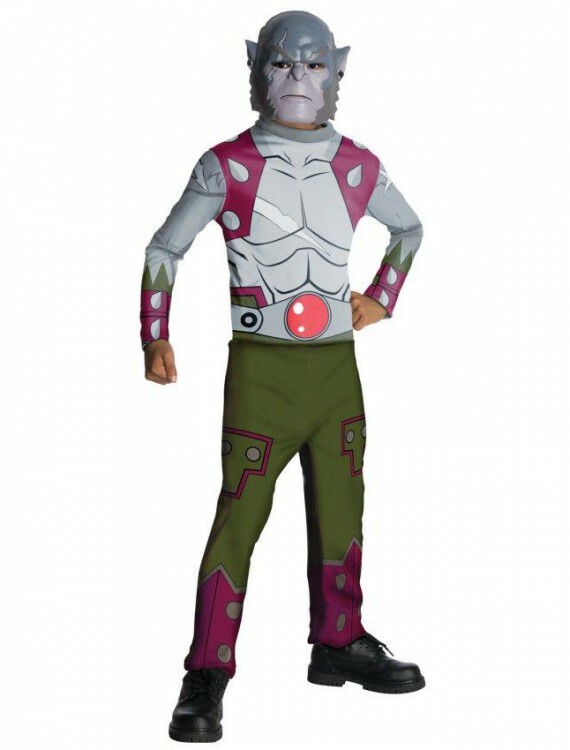 This is an officially licensed ThunderCats costume.